Interested in stoicism and scientism? How do you make the claim that astronomy is a science, yet astrology a pseudoscience? Why is homeopathy pseudoscience? This is called the “demarcation problem” first concisely stated by Karl Popper in the 1950’s. More importantly, why should we care? Why can’t philosophers and scientists let people believe what they believe, whether that be pseudoscience, or belief in a deity? Just let ’em be? In this podcast we explore the demarcation problem and the idea that pseudoscience beliefs, even if they seem innocent, can be harmful. Today, we have another demarcation problem – the scientism problem. Do people who insist that science gives us the ONLY reasonable understanding of the world go too far? Or, much too far? Scientism is the view that science is the measure of all things, that philosophical problems, ethical problems, aesthetic problems, and even questions of value can be reduced to science. All sciences should emulate physics, and all real sciences can be reduced to physics. (No lesser intellectuals such as Steven Hawking and Neil de Grasse Tyson have advanced versions of these ideas.) 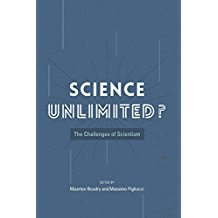 Today’s guest, Professor Massimo Pigliucci, is an expert on the relationship between science and philosophy and he’s here to help us answer some of these controversial and interesting questions. People seeking spiritual inspiration and guidance usually turn to spiritual texts – but there is an ancient history of philosophical texts that suggests alternative ideas. For the more rationally-minded, the philosophy of Stoicism (Epictetus, Aurelius, Seneca) may provide such answers. 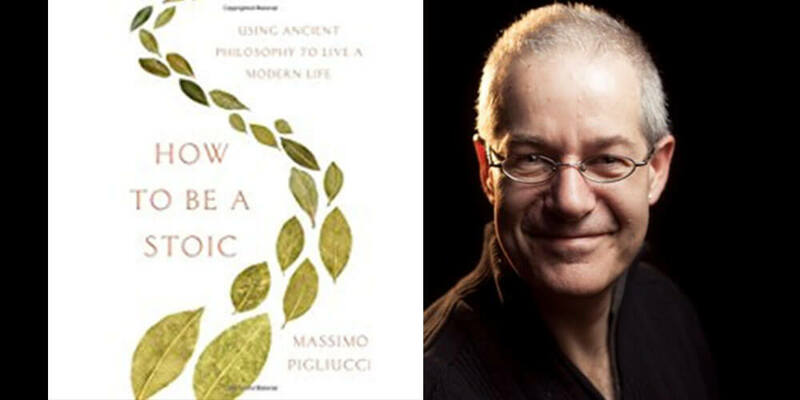 Professor Pigliucci has also written an engaging book on modern Stoicism which we explore to kick off the podcast. 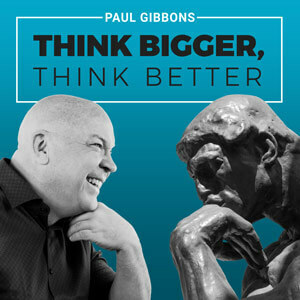 Our guest is a professor at CUNY, and has a Ph.D. in Evolutionary Biology from the University of Connecticut, and a Ph.D. in Philosophy from the University of Tennessee. His research interests include the philosophy of biology, the relationship between science and philosophy, and the nature of pseudoscience. He is a Fellow of the Committee for Skeptical Inquiry and a Contributing Editor to Skeptical Inquirer. Pigliucci edits the Scientia Salon web magazine and co-hosted the Rationally Speaking podcast. He has published many books on science and pseudoscience, and a popular book on Stoicism, How to Be a Stoic, which he wrote while wandering around Rome. He is very active on social media and has an immensely popular blog called Footnotes to Plato. Join Massimo and I as we cover modern Stoicism, atheism, placebo effects, pseudoscience, and scientism. Learn why people believing in astrology or creationism should worry the rest of us, why we should care, and what some of the worst excesses of scientism are today. This is a deep-dive into many belief systems affecting our society that you don’t want to miss! Massimo’s pitch for modern Stoicism. Why science doesn’t demand atheism. The difference between science, pseudo-science, scientism, and anti-science. Why we should care if other people believe in astrology or creationism. Massimo’s take down of the worst excesses of scientism – where he takes on Sam Harris, de Grasse Tyson, and Hawking. Stoicon, an annual conference on applying Stoicism to the everyday challenges of modern living – in London in 2018.